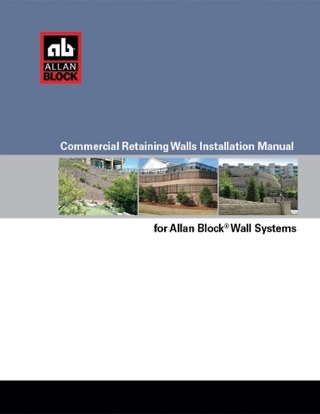 This book offers detailed retaining walls installation information on how to plan, design and build residential wall up to 6 ft (1.8 m) high. 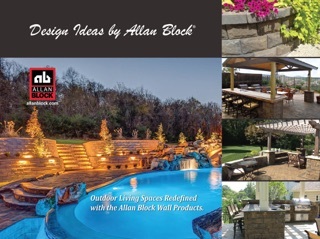 Learn about the Allan Block retaining wall collections, to find what will look best for your wall project. 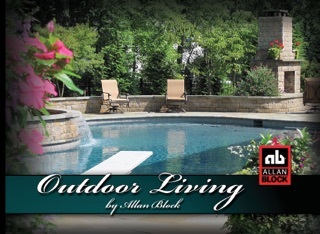 You will learn how to build small garden or landscape walls up to larger retaining walls. When installed properly they can support conditions that may exist above or below the wall like slopes, driveways or even other retaining walls. There are many photos and graphics shown to give as much information necessary so a properly built wall can be achieved. Learn about basic installation, building curves, corners, stairs, reinforcing taller walls and even how to finish the top of the retaining wall for a professional look that will add great curb appeal for years to come. This book is perfect for DIY's or contractors who want to build quality projects. Learn a lot for free !!! 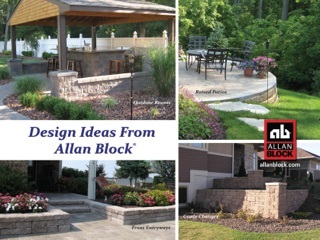 Easy reference material that answers and informs you on how to design and build retaining walls. 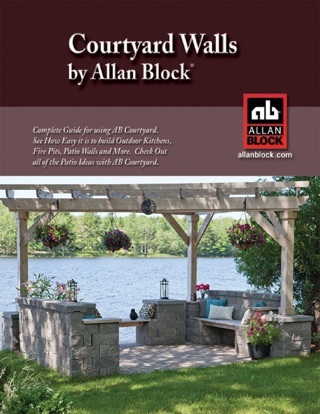 If you are new to this topic or have built retaining walls in the past this book is full of new ideas with clear examples on how to build strong walls that look fantastic. 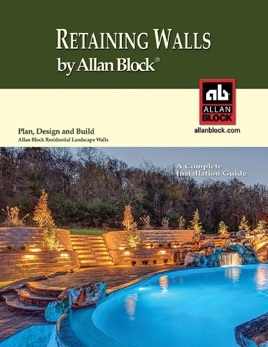 This is a very good document to help understand how to build a beautiful retaining wall. I was very impressed with the ability to see video links on each step of the process. It was very cool to have access to an estimating APP through this book. 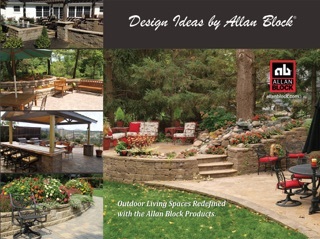 Great pictures, great graphics, easy to read instructions and many good ideas on what I can do in my back yard. Thanks for making something complicated very inviting to do myself.